The Opening is the first session of the festival and presents honored guests, all program and it ends with the projection of one feature film. During the last session, a film by the guest honored at this edition will be screened, and a ceremony presenting to the audience the films awarded at the International Competition will take place, where their directors will be awarded with the Coruja de Ouro (Golden Owl), the Critics Award and the Audience’s Choice Award. The Opening and Closing sessions will have the presence of official representatives of the Cineramabc partner institutions and it will be hosted by Domingas Person & Ivo Müller. The Jury of CINERAMABC will present the Golden Owl to the public. The award will honor the best feature-length films (best feature film, best director, best actress and best actor) and short films (best film) at the International Competition and the best short film at Mostra Catarina. The Golden Owl was designed by artist Clélia Pacetta. The audience present in the festival represents the jury who will choose the best film in the official competition for best feature film (the audience receives a voting slip and will cast their vote at the end of each session). The critics present in the festival will define the award to be granted to the best film according to the specialized critique. The Audience Award and Critics’ Award were designed by artist Reiner Wolf. The most promising project and the best feature film at Mostra Catarina will be awarded a Services Grant, offered by Mistika, O2Post, Zero91 among others. The film which achieves the most prominent role will be awarded a Services Grant by Mistika, O2Post, Zero91 among others. Domingas Person is an actress and journalist who has been working on television for 15 years. 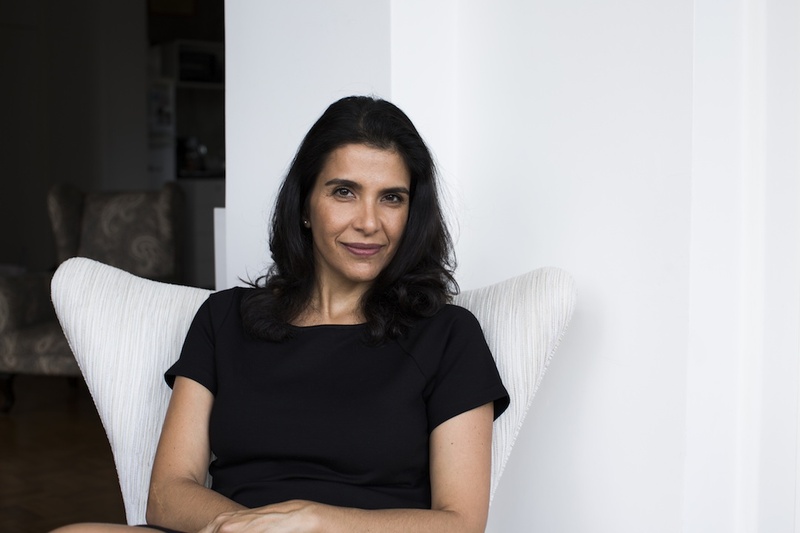 She has worked in programs on channels: Telecine, Multishow, Canal Brasil and TV Cultura, always related to films, music and culture in general. In 2005, she won the prize of the Comissão Europeia de Turismo – CET, for the report on the year of France in Brazil, “Ano do Brasil na França”, on the program Revista Comportamento on Multishow channel. She wrote for the newspaper Valor Econômico and magazine Istoé Gente. She has, from her childhood, followed the national theater and cinema production closely and personally, since her parents, filmmaker Luiz Sérgio Person (São Paulo S/A) and documentary director Regina Jeha (Viva Marajó), were the founders of Auditório Augusta, an avant-garde spot for the theater scene in São Paulo in the seventies. As an actress, she worked with Antunes Filho in the musical “Lamartine Babo” and was a guest actress in the films “Árido Movie” by Lírio Ferreira and “Luz nas Trevas” by Helena Ignez. Born in Brazilian state of Santa Catarina, he was the only Brazilian actor to be nominated for the Golden Bear award in the Berlin Film Festival in 2012, in the film “Tabu”, by Portuguese director Miguel Gomes. The feature film won the critics’ , the FIPRESCI, in addition to other 15 international awards and closed that year as one of the best films in the lists of magazines such as Cahiers du Cinéma e Sight & Sound. Müller became well-known to the cinema of Santa Catarina in the film “Outra Memória” by Chico Faganello, exhibited in the Mostra de Cinema de SP in 2005. Since then, he lives in constant transit between the states of São Paulo and Santa Catarina. 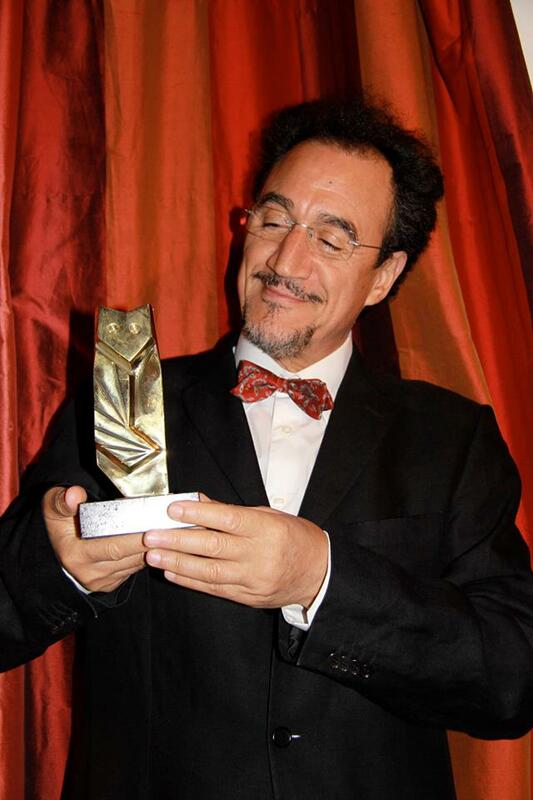 In short films, he acted in the leading role in “Dicionário”, by Ricardo Weschenfelder, which was in the official selection of Festival de Gramado in 2012, and “O Tempo Que Leva”, by Cíntia Domit Bittar, Hors Concours in Festival do Rio in 2013 and one of the three Brazilian short films in the 54th Festival Internacional de Cine de Cartagena de Indias. 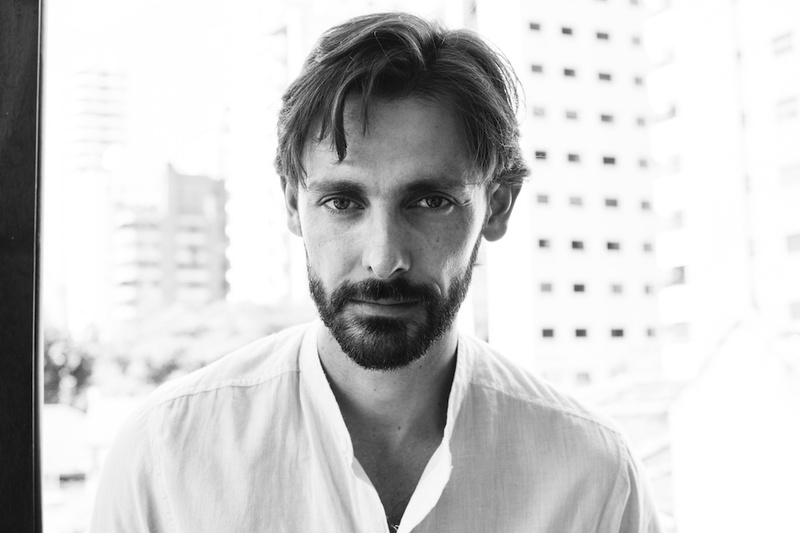 On TV, he is part of the cast in the series “O Negócio” (HBO) and “A Grande Viagem” (TV Cultura), which will première in 2014, and in “A Menina Sem Qualidades”, by Felipe Hirsch, nominated for the best series award APCA 2013. He also acts in the films “Lascados”, by Vitor Mafra and “Califórnia”, by Marina Person, currently in post-production phase. He is a Law undergraduate from Universidade Federal de Santa Catarina. Ivo studied Drama in the Centro de Pesquisa Teatral CPT/SESC, coordinated by director Antunes Filho. He worked with the theatre group Grupo Tapa, most successfully with the play “Doze Homens e uma Sentença”, awarded the APCA prize of best theater performance in 2010. In addition to his work as an actor, Ivo is a dedicated art-educator: he was a drama teacher in secondary schools and currently teaches workshops and seminars.